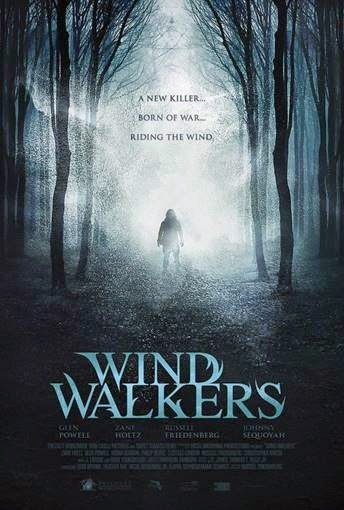 Acclaimed director Russell Friedenberg’s latest feature, WIND WALKERS, has completed post and is primed for an Autumn 2015 release in both the US and UK. To highlight the news, the producers have released some first-look teaser stills and a blazing new trailer. 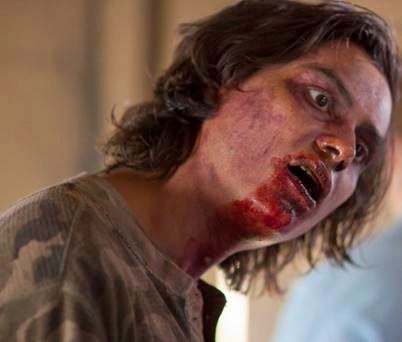 Writer/Director Friedenberg, who also has a starring role in the film, reveals: '“The experience of making Wind Walkers was incredibly rewarding and ridiculously difficult. The Everglades aren’t meant for humans. We shouldn’t have been there, and everything that lives there does it’s damndest to remind you of that. What thrives in the Everglades are things with cold blood, and all of them crave warm blood - namely yours”.